We’re back from our whirlwind trip to NYC. Everybody survived. The kids had a fabulous time with their Nonni and the Husband and I suffered no untoward catastrophes. Phew. It was a short, but sweet, trip. We arrived on Tuesday, to a drizzly, cold Manhattan, and I was quite verbally and repeatedly upset to have forgotten my new raincoat at my in-laws’ house. The weather, of course, soon turned to hot, sunny, and muggy and I immediately regretted all my complaining about the cold. My mother basically just complained about the fact that New Yorkers are like Europeans, afraid of the a/c… because they don’t live in the subarctic indoor climes she’s used to in Texas. We had good food, discovered some great new restaurants, saw old friends and new babies, and did a healthy dose of shopping. The Husband spent most of the time working (he had to justify the pricy tickets and hotel somehow, right?) 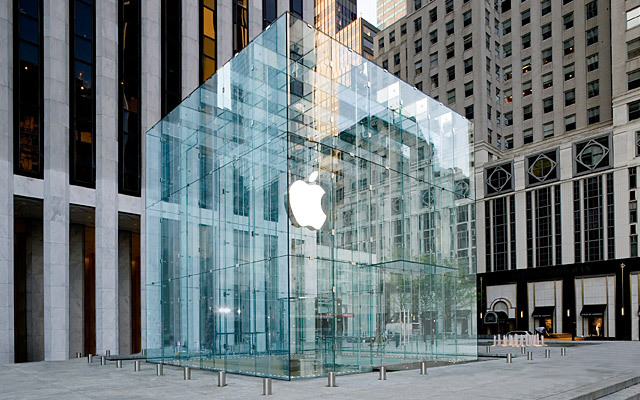 and I spent most of the time walking, which I’ll get to in a minute, cause first I have to open a parenthesis (or start a tangent, as usual) on the Apple store on Fifth avenue. Totally cool. 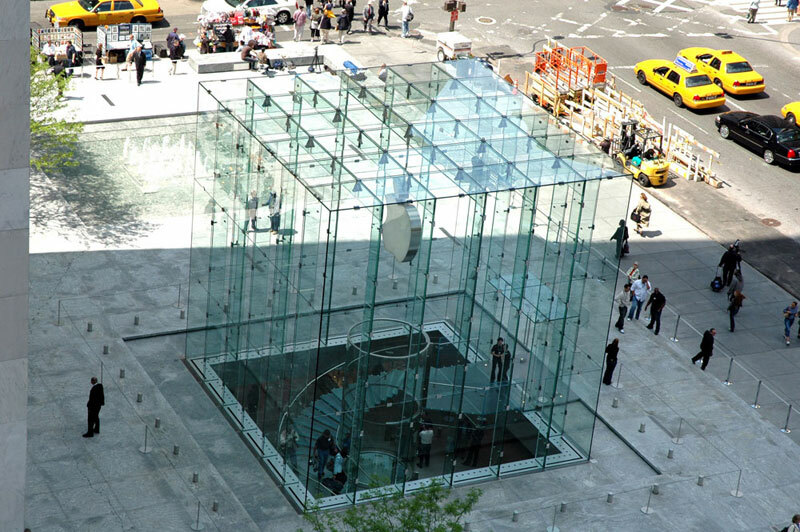 I loved that it was underground, I loved the glass cube, the glass elevator, the whole beam me up, Scotty, feel of it all, I also loved the fact that it’s open 24 hours because if my iPhone goes belly up at 4am I need to be able to get it fixed right away. Life or death (and dependence on technology) and all that. Back to the walking, two things: one, I’m pretty sure that the reason why I’ve gained weight in the last few years was because I went from living in a city where I didn’t have a car and the unpredictability of public transportation coupled with my lack of funds for cabs, meant that I walked most everywhere I went. Meaning miles and miles, and hours and hours of walking each day. It makes a difference. I’ve become so sedentary that walking around NY for a full day (and I’m talking about the kind of walking you do whilst shopping, not whilst trying not to be late for appointments) was incredibly tiring. I’d get back to the hotel exhausted, my feet and legs hurting, like I’d been trekking in the mountains. Painfully pathetic. Woefully wimpy. It’s positively genius. I think all offices should have it. I’m trying to talk my husband into making me something similar, as they don’t sell the original here in Italy. I spend so many hours on the computer each day, doing things that don’t require a lot of concentration so I’m pretty sure I could couple it with some coordinated motor skill type of activity… like walking relatively slowly…. without too many adverse consequences. I could walk and read emails, blogs, facebook… I could, in fact, spend all morning doing it with a clear conscience, because I’m also exercising… pure brilliance! And it’s not like I have to do the whole production of changing into workout clothes and shoes, warming up, sweating, stretching and then showering, because it’s not that kind of exercise, you’re just doing the stuff that you’d normally be doing sitting passively on your behind, only you’re walking, strolling even, for a couple of hours at a time. Anyway, read this post by Anne-Marie from Cheeseslave, she totally convinced me! Also, I’ve started walking with some girlfriends by a river bed around here (apparently this post has a theme, though, I promise it’s unintentional, I thought it was going to be a fun post on NYC not a long ramble on walking, but these things are generally out of my control), and when I say walking, what I mean is that ridiculous looking huffing and puffing, arm pumping, speed walking where you’re literally going faster than people who are actually jogging. It’s a beautiful place that I’ve managed to completely ignore in the seven years I’ve been here, just fields and wildflowers , big, round, smooth, white, river rocks and the sound of rushing water. One of these days I’ll go down there for a stroll with my camera. Anyway, my point is, though I’ve been going to the gym three times a week for months now, walking (or running) on an actual road (dirt, gravel, or cement) and on a treadmill, are two completely different things. The former is much harder, for some reason, much more painful, I feel these walks for days afterwards, but they’re also much more satisfying, the cool breeze, the changing scenery, the hot sun, the bees a-buzzing… very pastoral and relaxing, like a Thomas Cole panting. It helps in ignoring the shin splints. This post is all over the place, as usual, but I guess the point of all this is my new motto, which is: when in doubt, walk, (Much better than my old motto, when in doubt, eat chocolate!) 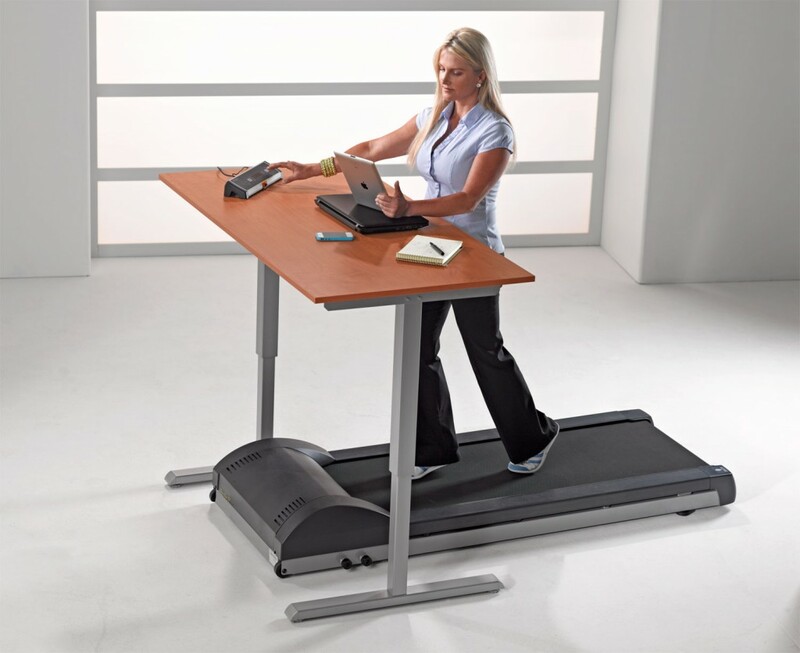 now all I have to do is talk the husband into thinking we absolutely cannot survive one more measly day without the treadmill/desk contraption. Then all my problems, real or imaginary, will be solved – or so, at least, I’ll think for at least a couple of weeks. p.s. the title for this post is completely random, I just wanted something that rhymed and that’s is the absolutely first thing to come to my head, and then I couldn’t shake it off for the rest of the day. The clarity for your submit is just nice and that i can suppose you’re a professional on this subject. a post on a website or I have something to valuable to contribute to the conversation. Usually it’s caused by the fire displayed in the post I read.
) I actually do have a couple of questions for you if it’s allright. got here up, it appears great. I have bookmarked it in my google bookmarks.